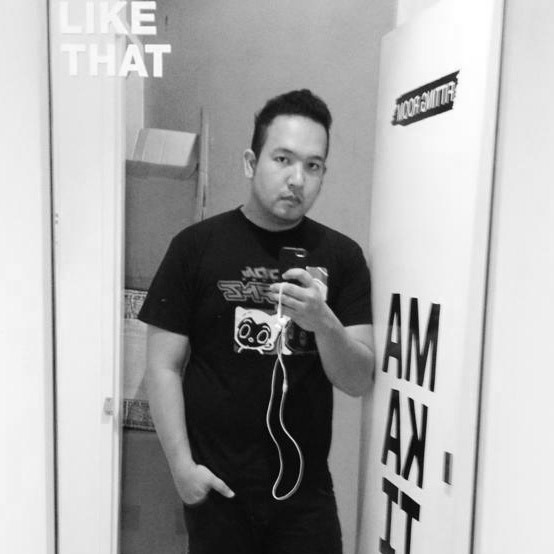 Broadband is just starting in the Philippines and technologies are getting better. Linksys is the first company to have a data center and cloud, first home router to introduce remote access, Cisco decided to sell Linksys to Belkin as they changed position to go to enterprise. They are also the first company to sold 100 Million Routers internationally, we have Linksys, Wemo, Belkin Accessories and now Phyn which is a very exciting product for water technology. They have now partnered with CONVERGE Fiber X which is definitely good news. Converge believes you need a seamless network so they now have packages designed for large houses. They know aesthetics, convenience, efficiency and seamless roaming would be a good starting point to offer to customers now that they are working with Linksys. This is a modular system so you can adjust according to your needs, the system rides on the fast and reliable internet connection that Converge provides. That’s only Php 1,500 for a 25 Mbps connection. 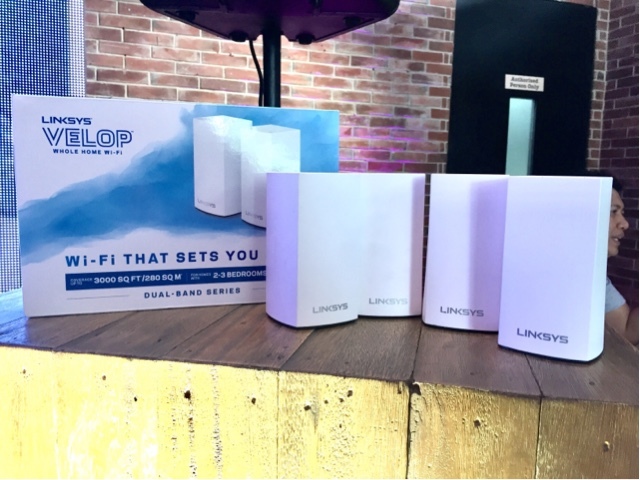 The Linksys Velop Intelligent Mesh Wifi System Dual Band AC2600 2 pack white costs only Php 600 a month (for 24 months). You can also get the 500 Mbps plan and pay only Php 3,000 for one time payment. New and existing subscribers can get it with a 2 year warranty, 24/7 after sales support, availability also starts today. So go order your Velop systems now through convergeict.com/seamlesswholewhomewifi, their Facebook page or their walking agents that always are in communities where it is available. They also are still offering EA series routers so if you need that too it might also. Php1,500 + one month deposit, installation fee of 3,000 but will be stretched in two years. So you pay only 3,125 if that is the case.